Thefts; blackmail, fraud, unlawful appropriations; punishable insolvencies; damages; crimes related to intellectual, industrial, market and consumer property rights; alteration of prices in competitive tendering and public auctions; corruption between individuals. Illegal marriage; assumptions of pregnancy and changes to paternity, state or condition of the minor; breakdown of custody rights and the abandonment of minors in the home; family abandonment, or abandonment of minors and disabled; abusive treatment. Sexual aggression; sexual abuse; sexual harassment; exhibitionism and sexual provocation; prostitution and the corruption of minors. Discovery and revealing of secrets; forced entry; domiciles of legal persons and premises open to the public. Drug trafficking; organizations and criminal groups. Alcohol consumption; excess speed; dangerous and reckless driving. Prevarications, concealment, false allegations and the faking of crimes false testimonies obstruction Of Justice; crimes against State Institutions and the division of powers; usurpation of power; crimes committed by public officials against the constitutional safeguards; attacks against the authority, its agents and public officials, of resistance and disobedience; prohibited activities and deals by public officials; withdrawals of benefits; waiving the right to prosecute criminal offences; disobedience and denial of assistance; disloyalty in the custody of documents and the exploitation of secrets; bribery; influence peddling; malpractice; fraud and illegal levies. European Orders of Detention and surrender; European seizure of property and securing of evidence; extraditions; preliminary questions in criminal affairs. Minors; failure proceedings; penitentiary law. 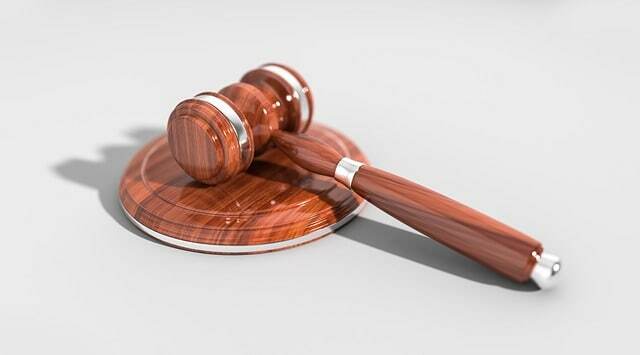 In case you have been involved in a matter related to illegal criminal activity, even if you do not see the area specified above, please do not hesitate to get in contact with our firm. You can use the contact form below, or alternatively send us an email (info@pineradelolmo.com) or telephone us (+34 93 514 39 97).